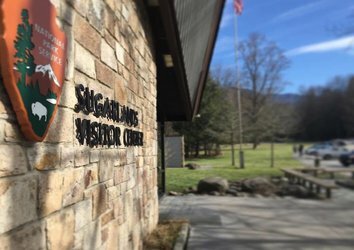 Snow has a way of thinning out the crowds at Great Smoky Mountains National Park, but the action doesn’t stop completely in December and January. Special holiday events bring a festive spirit to the park in December, while January delivers excellent opportunities for serene winter hiking and cross-country skiing. 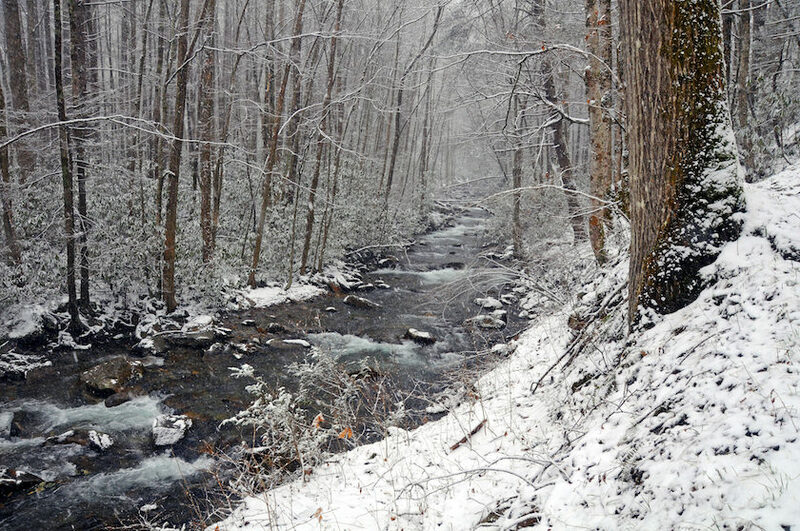 Bundle up and take in the beauty of a Smoky Mountain winter from a new perspective. 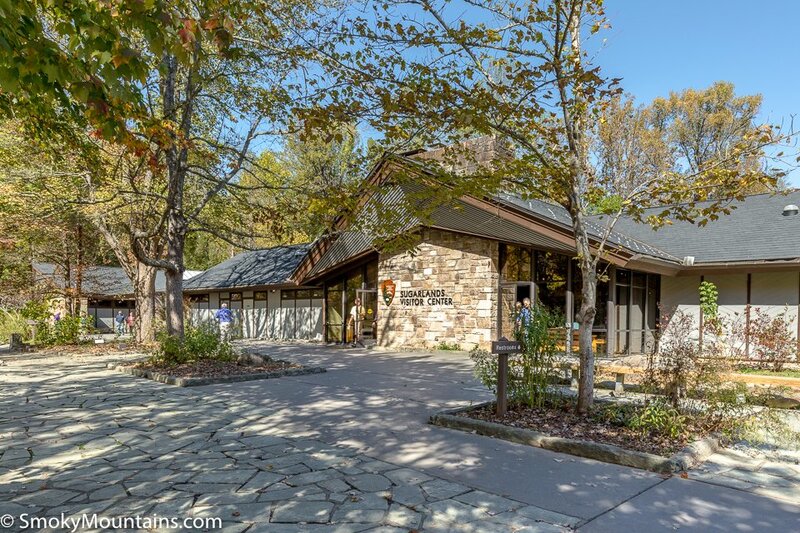 Head to the Sugarlands Visitor Center on December 8th for a Christmas celebration like no other in the Smoky Mountains region. Free to the public, this annual event features old-time mountain music and living history walks. Stop by a variety of make-and-take craft stations for hands-on activities that are sure to delight visitors of all ages. Hot apple cider will be served throughout the event. 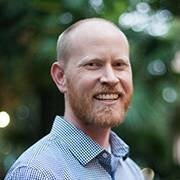 Different activities and presentations are scheduled throughout the day, so don’t expect to be in and out in a jiffy; to make the most of the event, you’ll want to set aside at least a few hours. 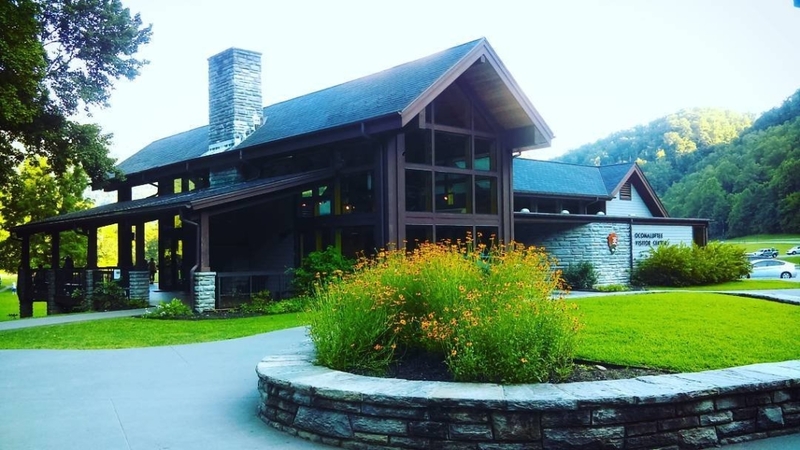 The beloved Holiday Homecoming is returning to the Oconaluftee Visitor Center once again in 2018. As always, the event will deliver an intimate look at Appalachian holiday traditions. The monthly old-time jam session is an integral part of the event; as always, you and your loved ones can gather to hear bluegrass tunes played by talented musicians — or bring your own instruments and jam along! For the month of December, the old-time jam will focus on seasonal tunes, including your favorite holiday hits. 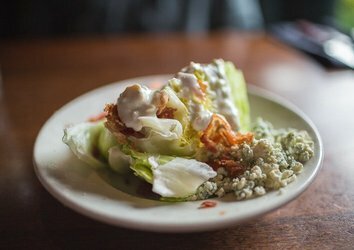 Of course, every good Christmas event includes treats — and the Holiday Homecoming is no exception. Cookies and apple cider will be served on the porch. When most people picture skiing in the Smoky Mountains, they think of Ober Gatlinburg and similar resorts. 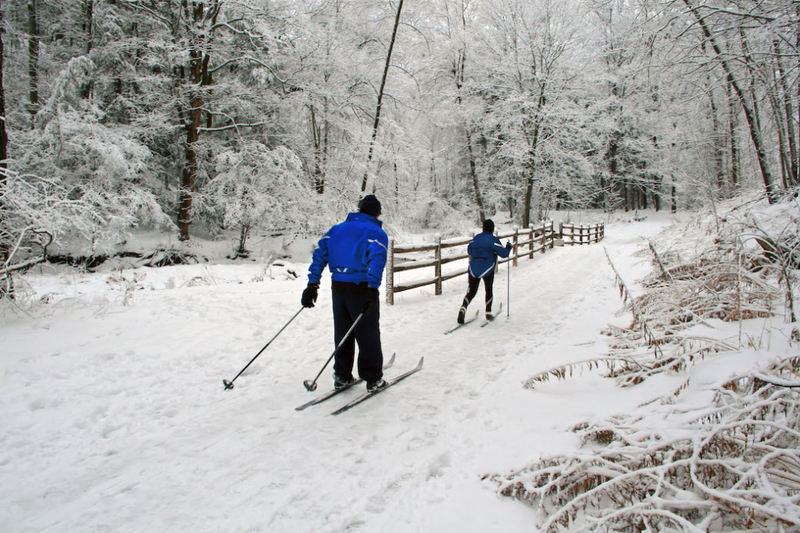 If, however, you prefer skinny skis and a heavy dose of cardio, you’ll appreciate the cross-country skiing opportunities available within Great Smoky Mountains National Park. When the ever-popular Clingmans Dome Road closes to cars, it opens for skiers, who are able to witness the region’s best winter views. 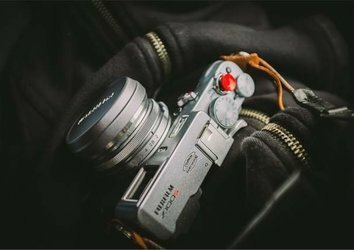 Keep an eye out for skiing volunteers, who report on the weather and, if necessary, assist visitors who find themselves in emergency situations. If you don’t ski and aren’t gutsy enough for winter hiking, you just might enjoy snowshoeing some of the most beautiful passes in Great Smoky Mountains National Park. Closed roads are ideal for snowshoeing on level ground. Avoid hiking trails with steep ascents or descents, as the wrong weather conditions can make these paths surprisingly icy. 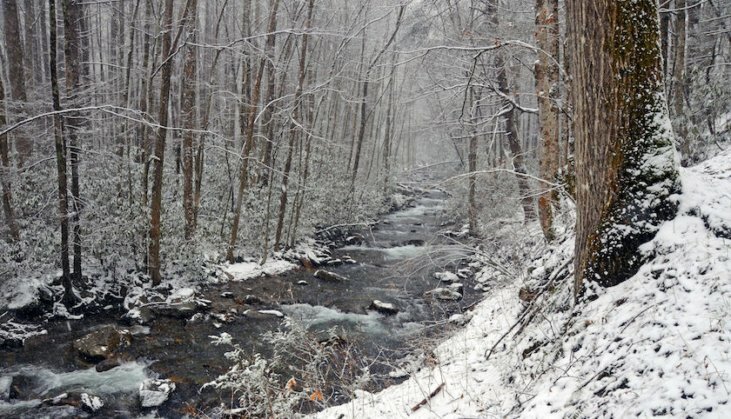 Hiking doesn’t completely shut down when winter arrives in the Smoky Mountains, but finding safe and easily navigable hikes can be difficult. 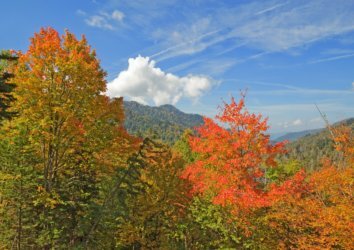 Road closures and other unexpected circumstances may destroy the best-laid plans, particularly for those unfamiliar with Smoky Mountain winters. 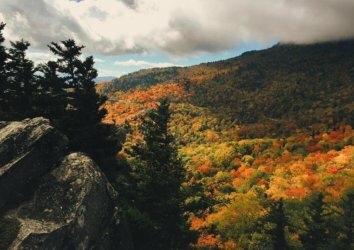 For a lower-risk journey, look to the Friends of the Smokies to guide you through the best winter attractions in your favorite national park. 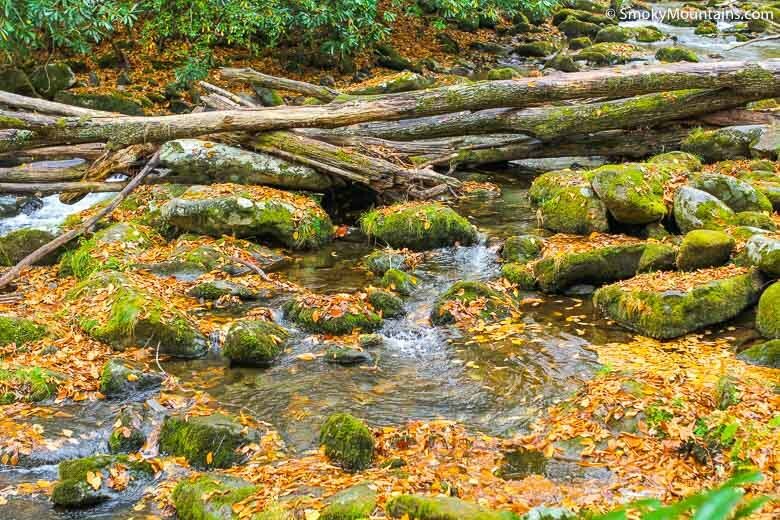 This December, the Friends of the Smokies will hit up Kephart Prong. This four-mile hike ventures through historic works from the Civilian Conservation Corps (CCC), as well as a fish hatchery. 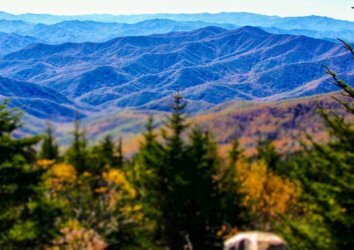 The hike fee goes towards a great cause: restoring Great Smoky Mountains National Park trails.